Jypyä Pop (Turku, Finland) on 6 July 2018 in Animal & Insect and Portfolio. Se fait un bon ravitaillement. 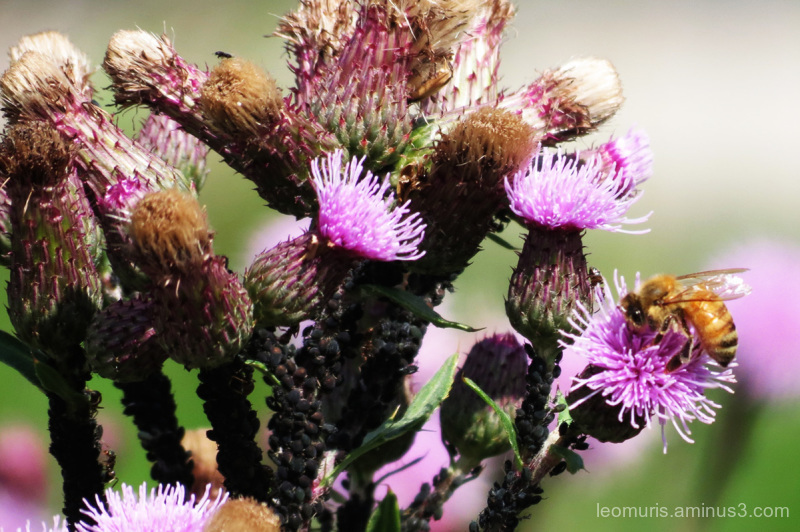 A lovely capture of the bee on the thistle flower. As they say, busy as a bee. Nice capture. What an impact this makes - you caught this well. I bzzed a zzzbz ! Very bzzz image !